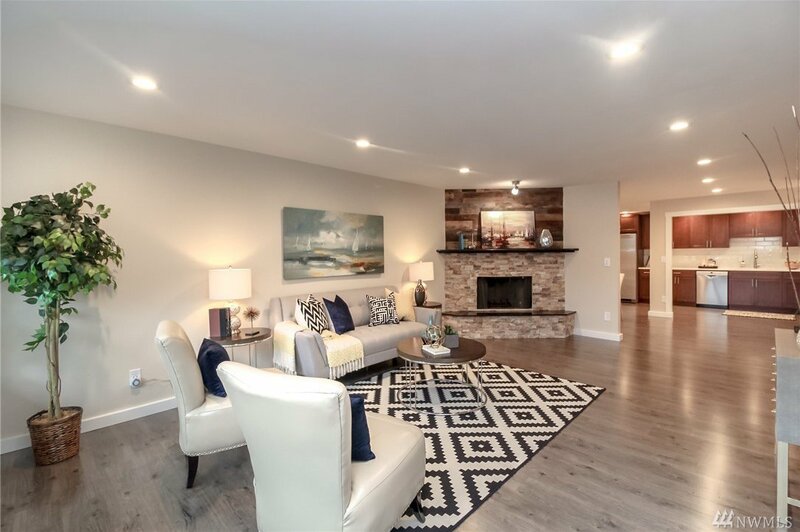 STUNNING remodel in Ballard's desirable Crown Hill neighborhood! 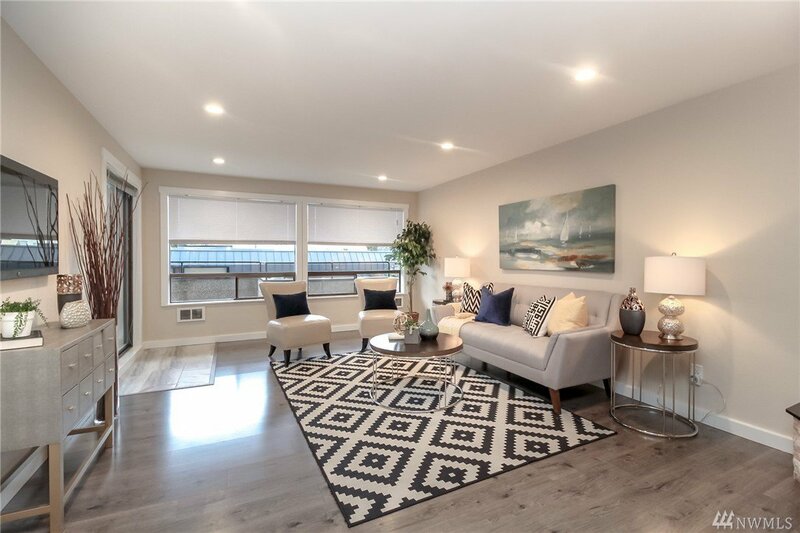 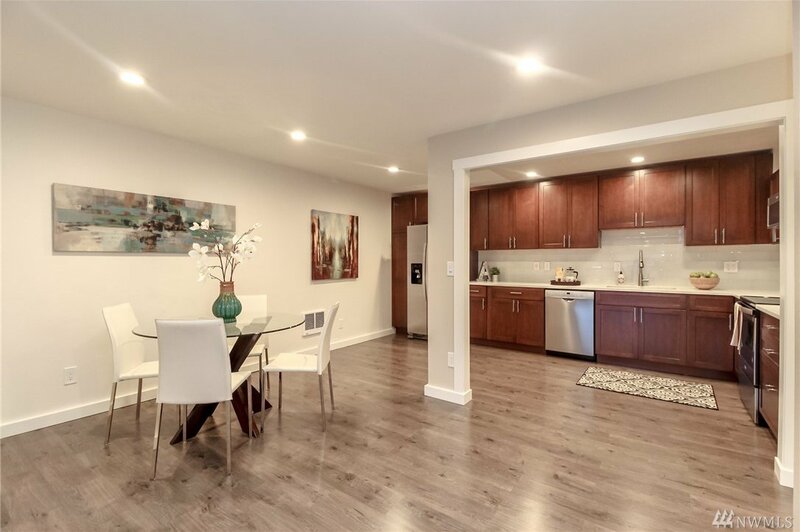 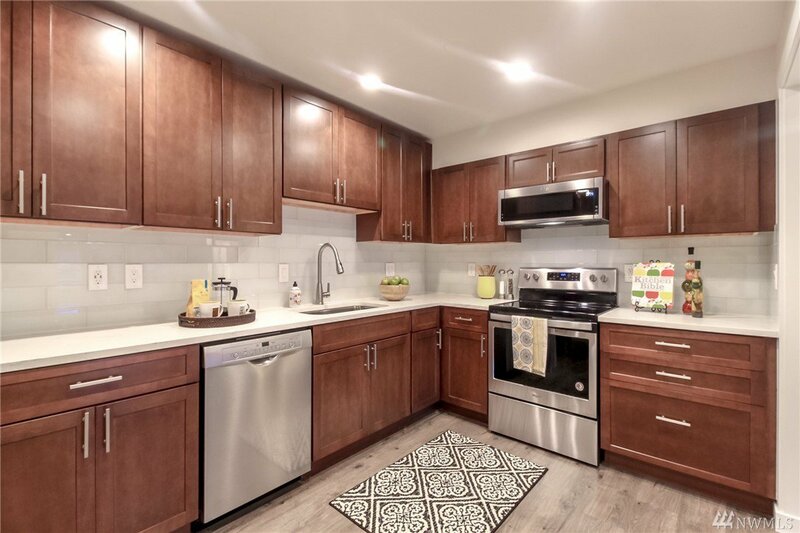 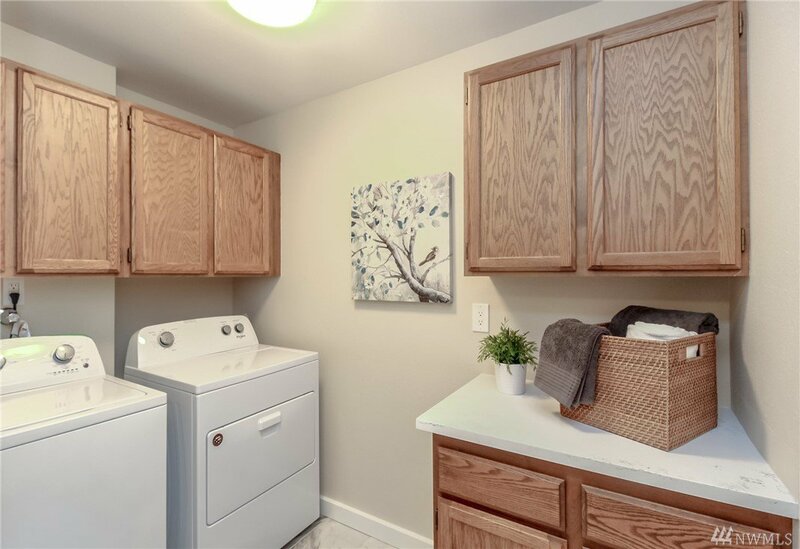 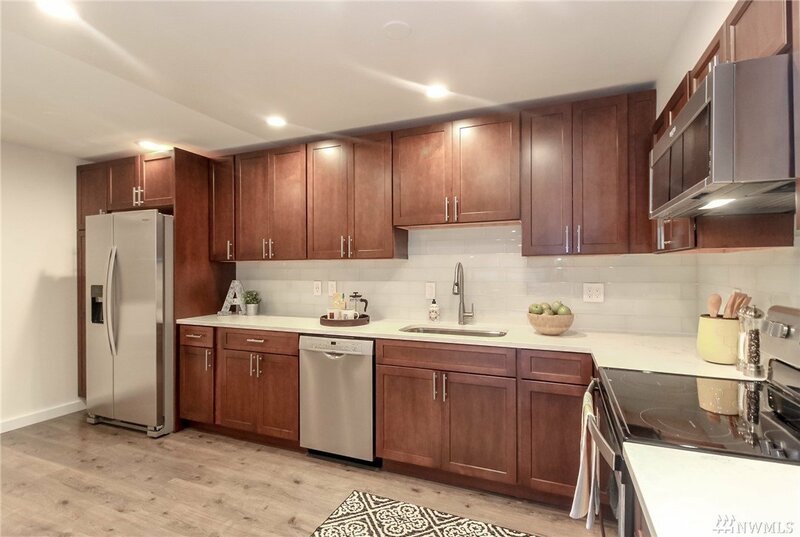 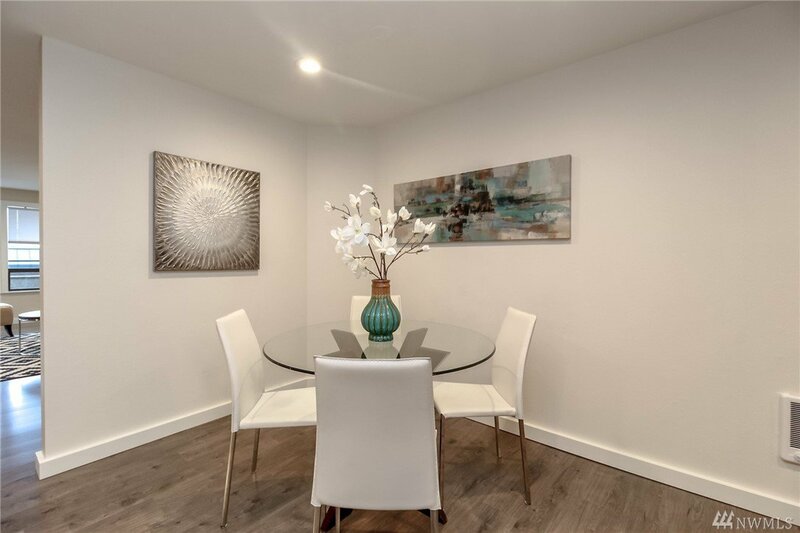 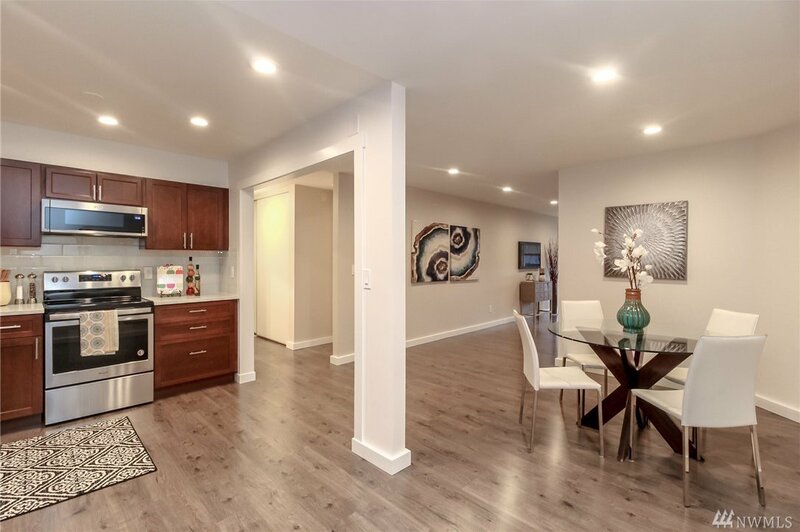 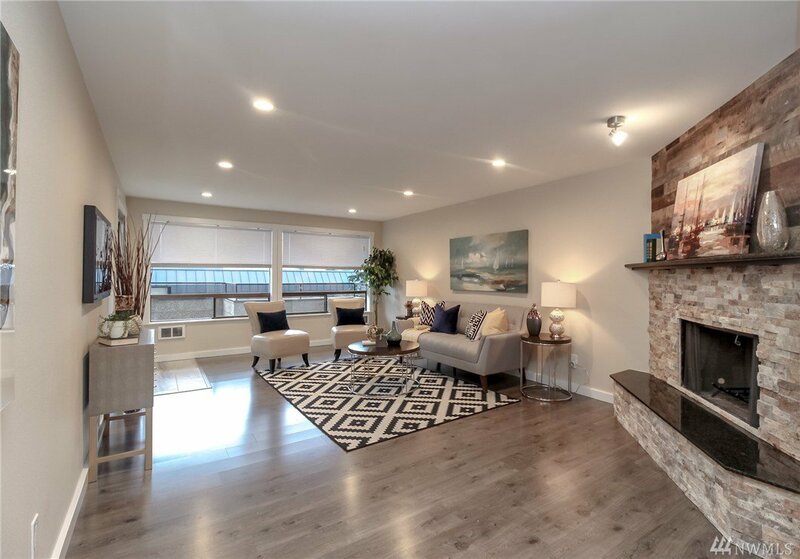 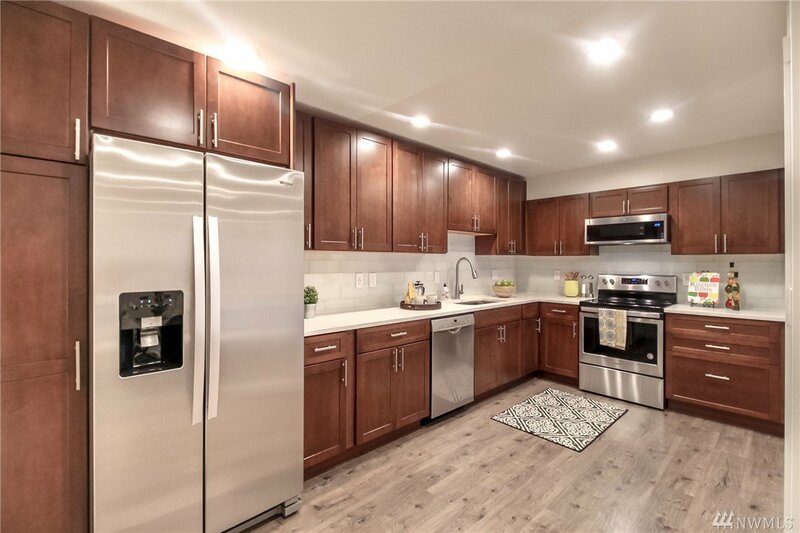 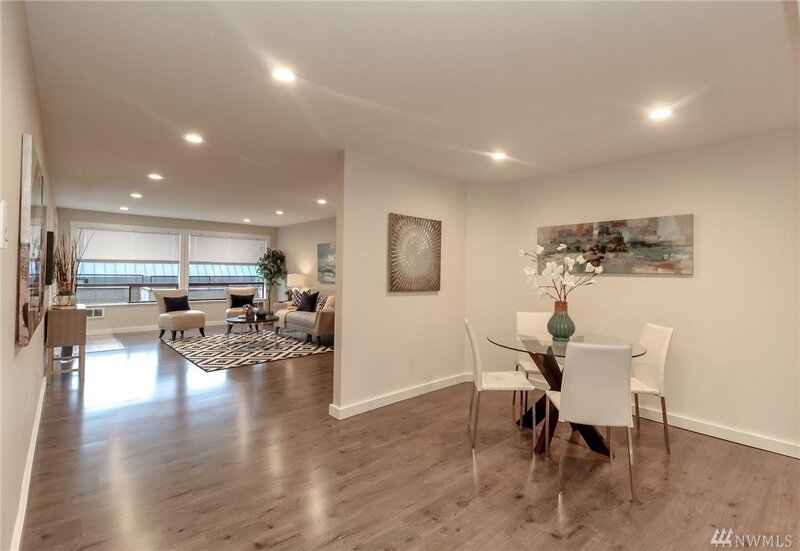 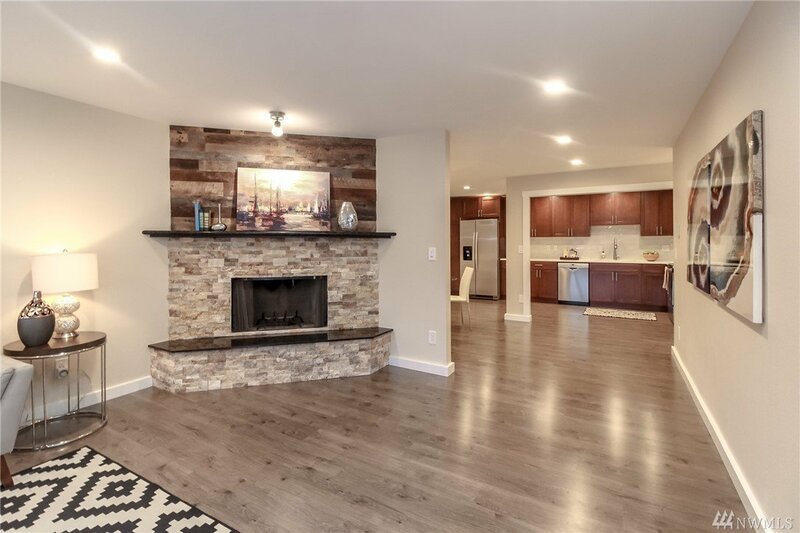 This 1 bed condo lives large w/ open layout that introduces the updated kitchen w/ all new counters, SS appliances, & cabinets to light & bright living w/ new flooring & lighting throughout. 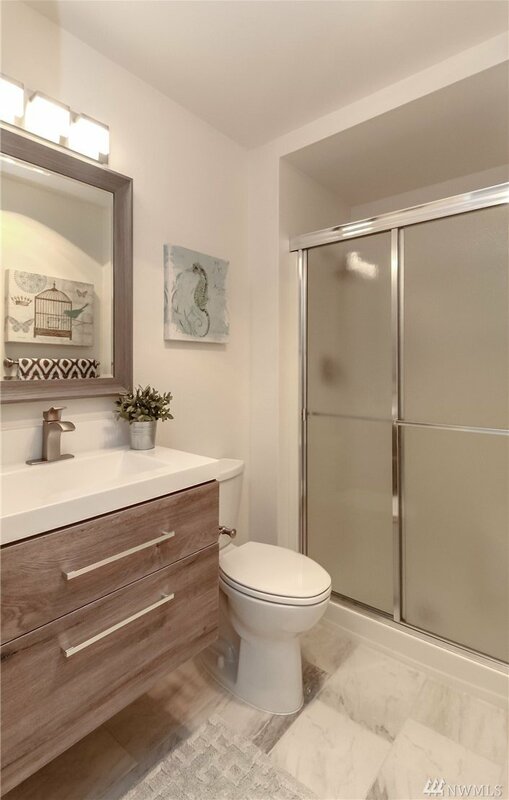 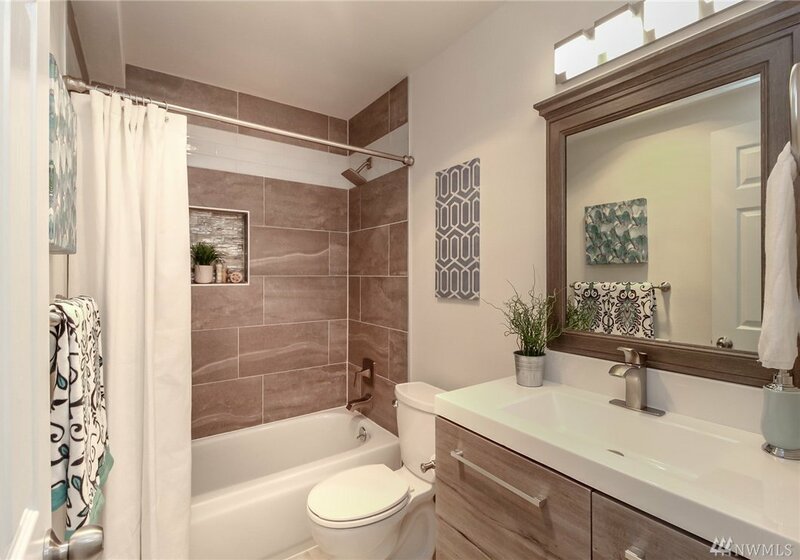 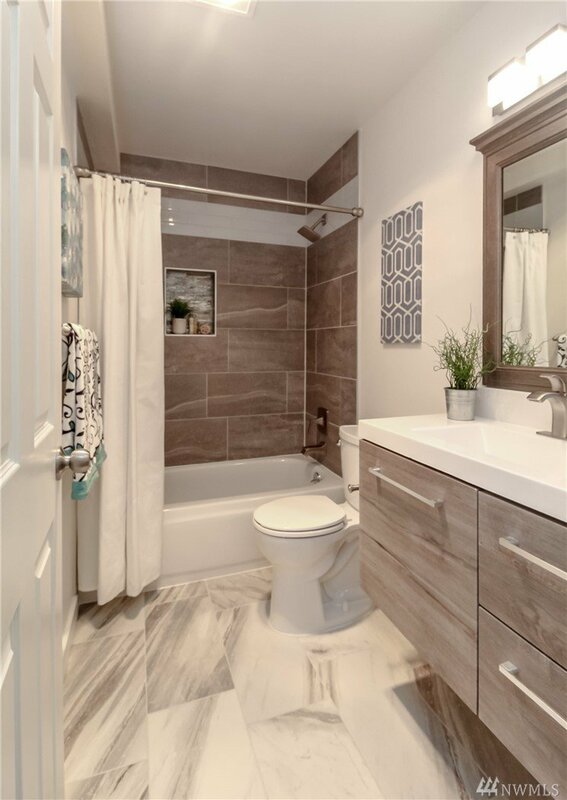 Private ensuite bath in master & large utility room w/new W&D! 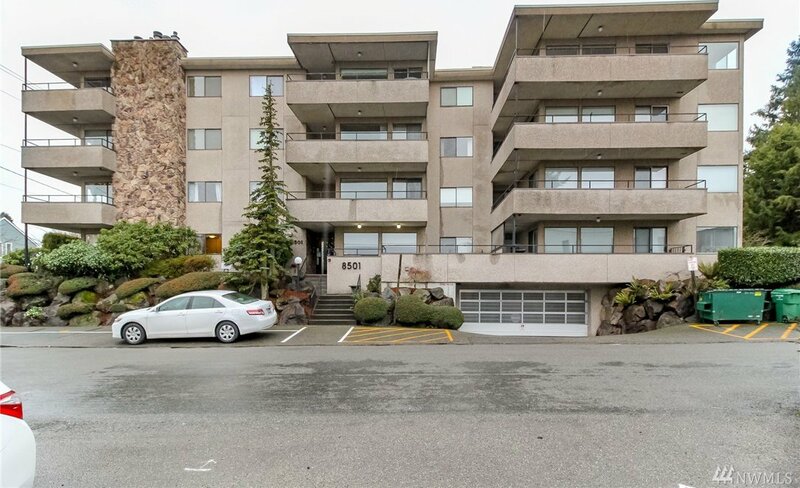 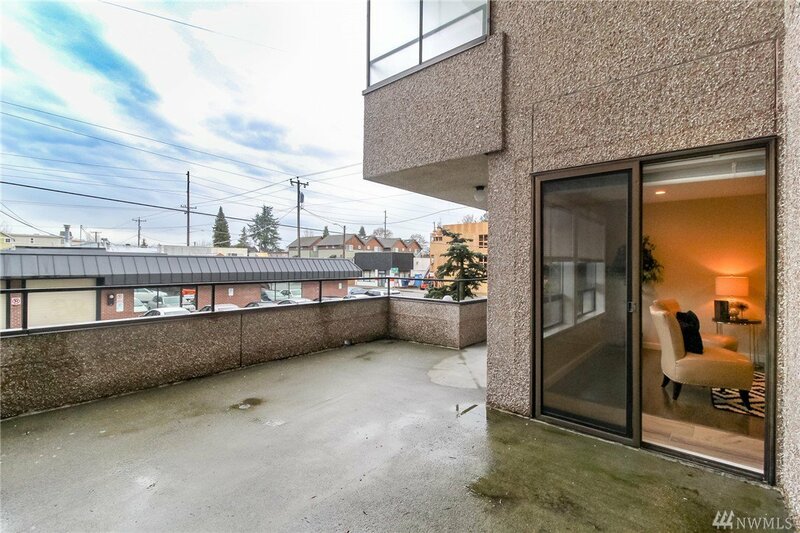 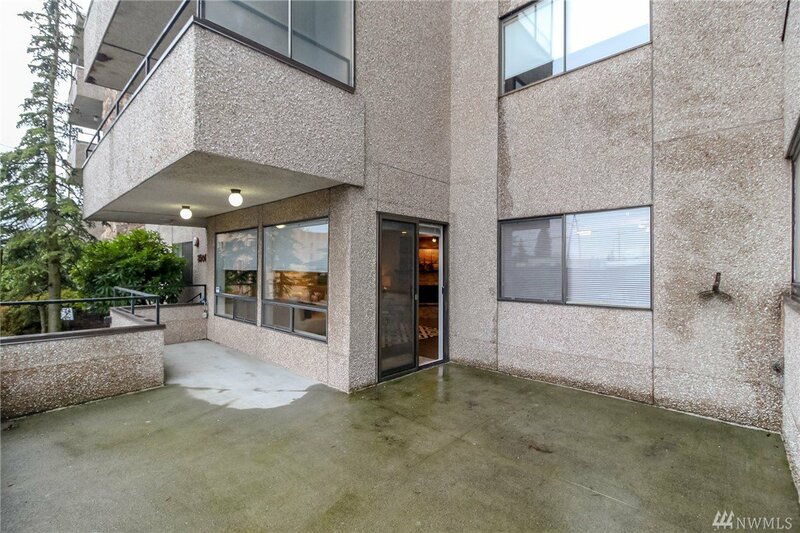 Enormous patio to accommodate all your entertainment needs & secured building w/ Elevator access from private underground parking. 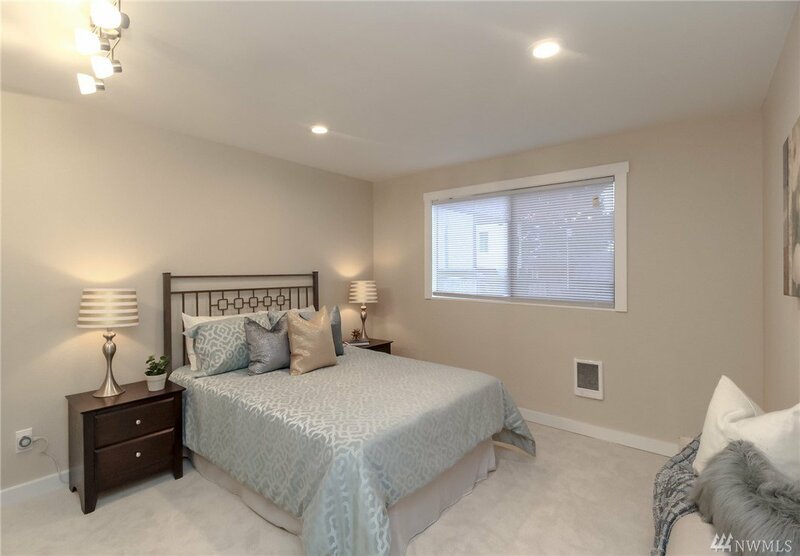 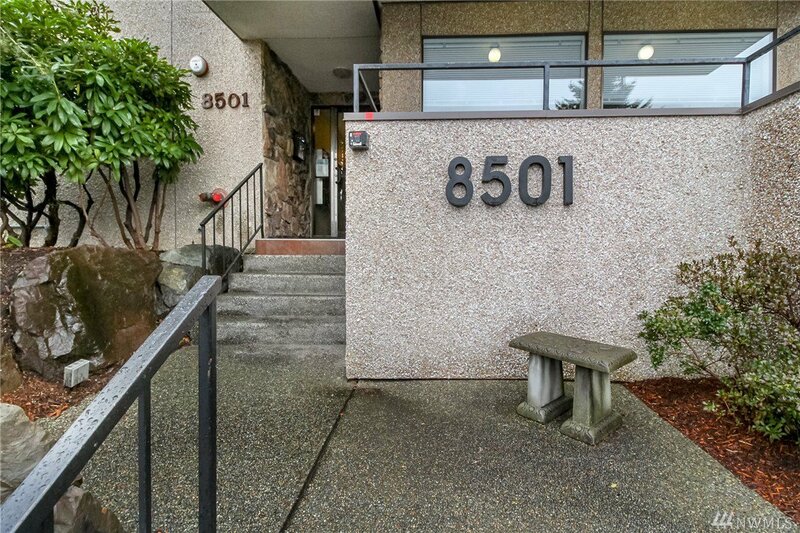 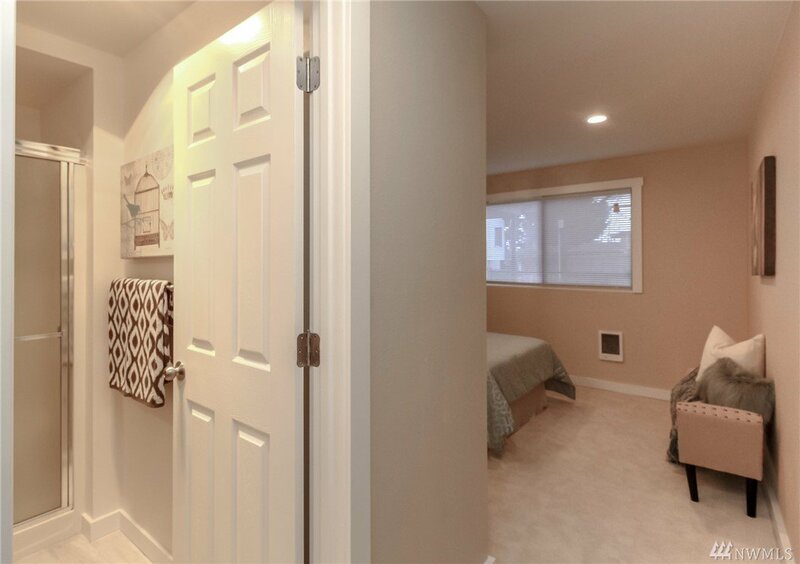 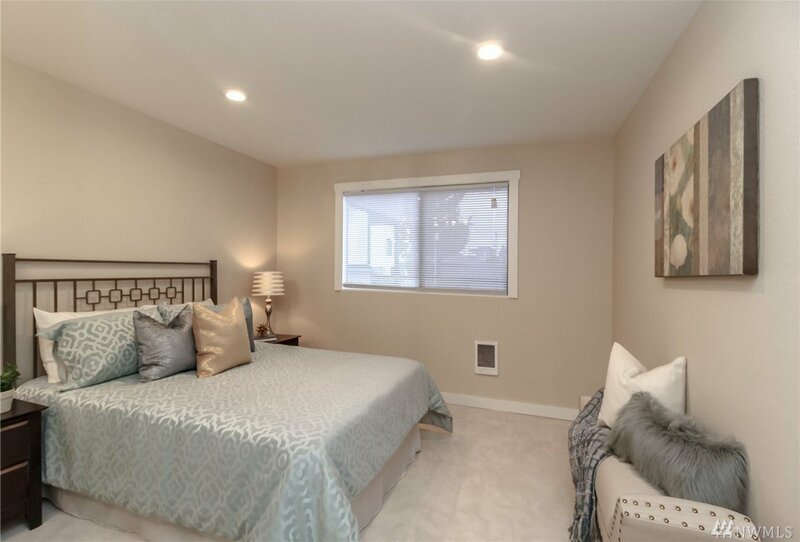 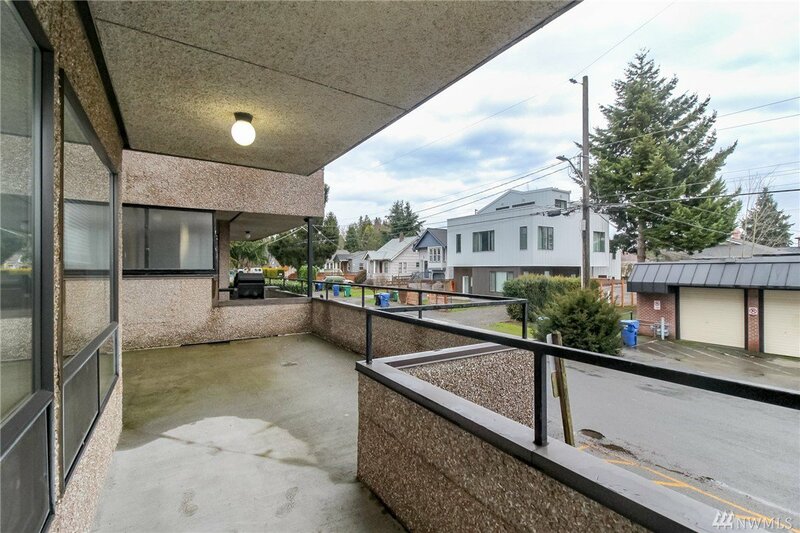 Close to shops and eateries w/ easy access to I-5!